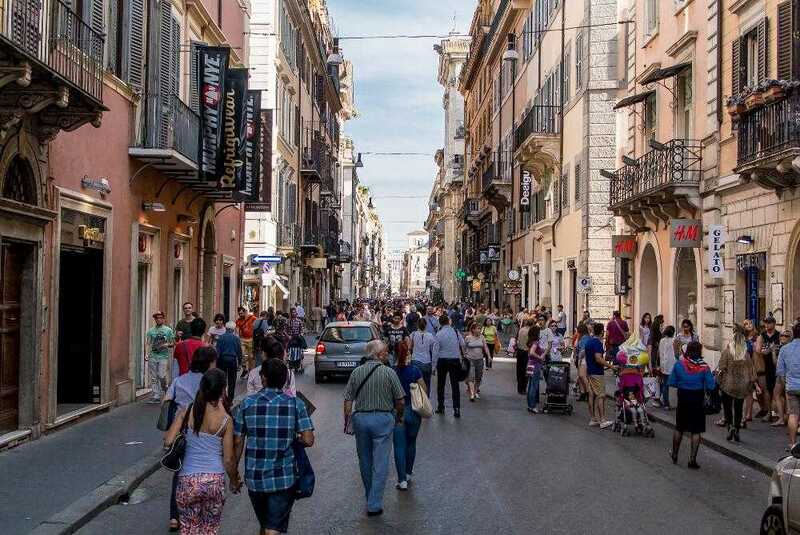 While you are spending time in Italy, you should know that the country is on top of the list of every shopaholic. So, here a guide that elaborates on streets for shopping items at the price you can actually afford. 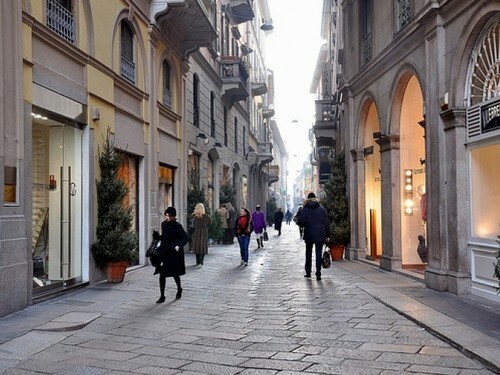 The streets of Via Del Corso are famous for shopping items. Every fashionista can think about spending money as they stop by a hotel in Rome. It is nothing but a marketplace with reputed brands and many shoe stores are located along this bustling street. If you are seeking latest outfits and shoes, then Via Monte is the best street to move around. 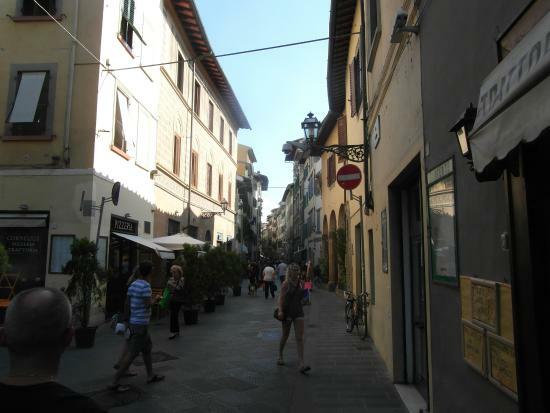 Apart from dropping by luxury hotels, you find boutiques maintained by Italian shoemakers. For those who love buying items made of leather, they must surely visit Via Giovan Battista Zannoni, Florence. You can either purchase overcoats or bags crafted with excellence. Surely, when you return back you would boast your style statement. Contact Kesari Tours to know more and plan the trip in the best possible way. You can save on deals only at Mercerie, Venice. With a chain of outlets, your experience would be unforgettable and you are sure to grab inexpensive jewelry and trendy items. 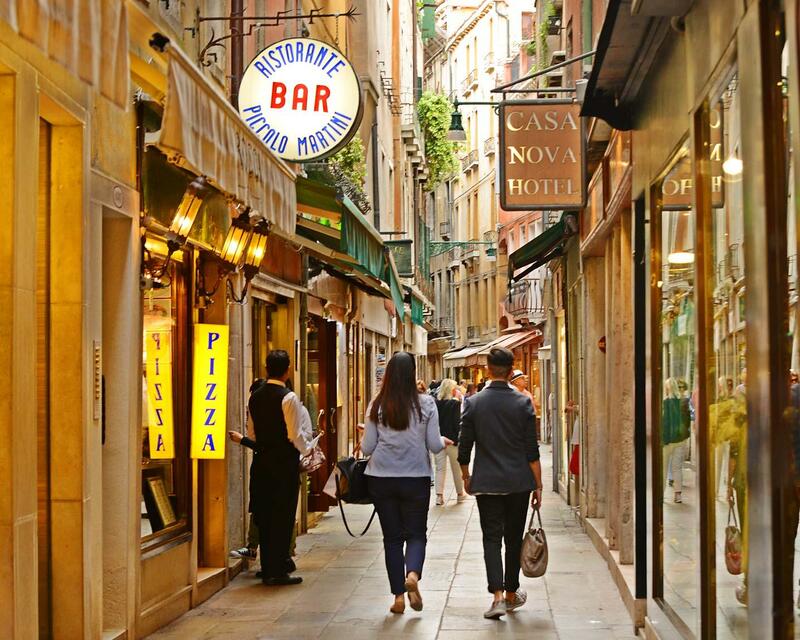 Since merchants have flourished in their business over the years, Mercerie is known as Venice’s classic shopping district. 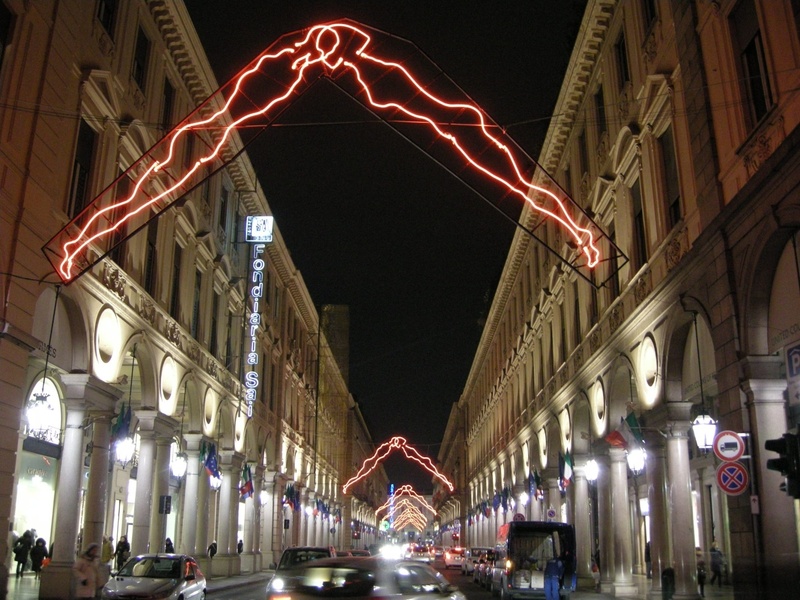 A tour organized by Kesari Tours sets aside a few hours for shopping while you’re in Italy. In case you like to keep yourself busy all the time in reading books, then you should think about Via Polo, Turin. Additionally, you can also shop antiquities for home decor. Truly, as you take a stroll you can check out shops which never compromise on quality. So, why wait? Contact Kesari Tours to know more about holiday packages.